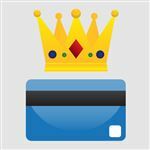 Chase has long been known for offering some of the best credit card bonuses and rewards. Plus, their Ultimate Rewards (UR) is one of the best travel programs on the market. And now, Chase makes it easier to earn points (or cash!) by giving you a bonus for every friend you refer. 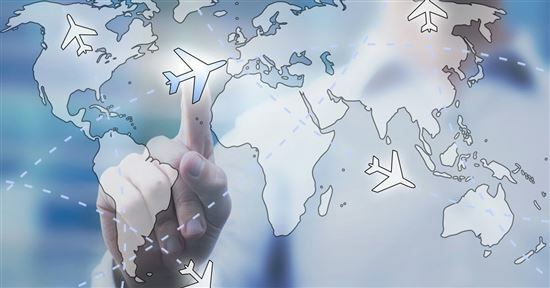 This can help you rack up the points faster for your next award flight or hotel stay. To start, visit Chase Sapphire Preferred. Read on to learn how this program works and who's eligible. What Is Chase Refer a Friend? When your family members or friends sign up for a new Chase card, you can receive a nice bonus. 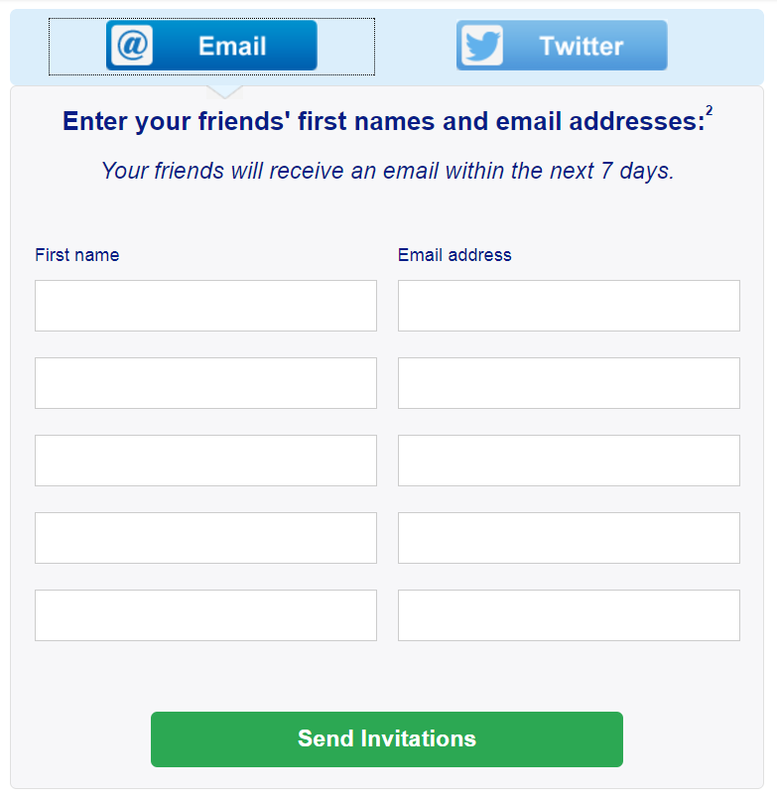 Invite a friend to apply for a Chase credit card (it has to be for the card you own). If the friend applies and is accepted, you will earn bonus points. You can invite as many friends as you want. But there is a limit as to how many referral bonus points you can earn per year for each Chase card you own. Different cards will pay out different bonus points for the referral. Usually, they range from 5,000 to 20,000 bonus points. You can get up to 5 referral bonuses per year. When you refer a friend, your friend is also eligible for the welcome bonus when the minimum spend requirements are met. It's a win-win! If you can't decide, check out this comparison between Sapphire Preferred and Freedom Unlimited. Note: Not all the cards are available for this program all the time. 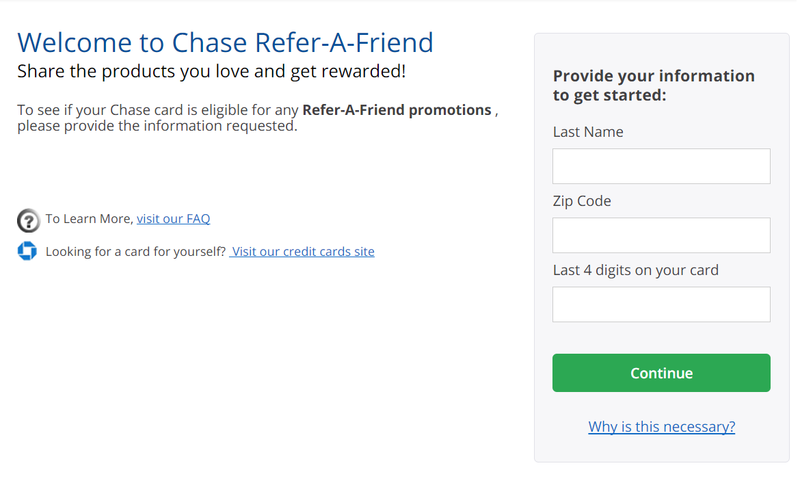 Chase will have special periods where certain cards are eligible for the Refer-a-Friend promotion. Also, the bonus points may change from time to time. Next, we'll show you step-by-step how you can refer a friend and earn bonus points. 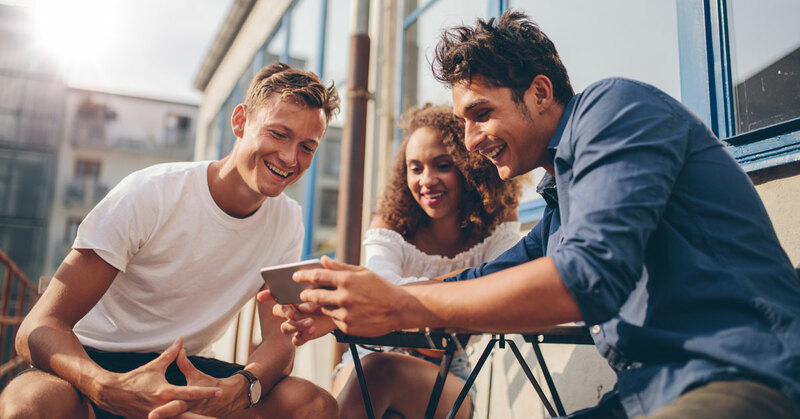 To check for any promotions and to get your referral code, go to the Chase Refer a Friend website at https://www.chase.com/referafriend/catch-all. You will need to enter your last name, zip code, and last 4 digits of your card number. Right away, you'll see if your card is eligible for this program and what you will get. For my Chase Sapphire Preferred card, I can receive 10,000 bonus points for each friend who signs up for the card through my referral link. I can get up to 50,000 bonus points through the referral program per year. That equals to $625 in travel on the Ultimate Rewards portal. Be sure to check often, though, because sometimes the bonus promotion changes. For example, sometimes I only get 5,000 bonus points for each referral. Click on "Copy Link" and you can send it to your friends whatever way you like (such as through text or email). 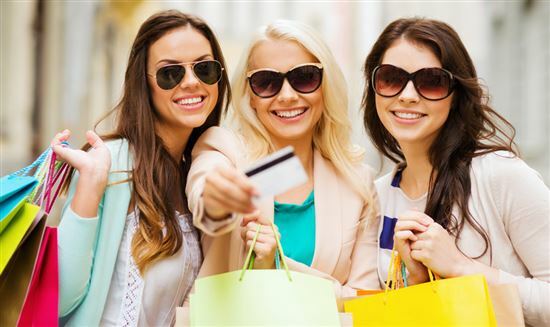 "Earn bonus points with Chase Sapphire Preferred. I can be rewarded too if you apply here and are approved for the card. Learn more. [your referral link will appear here]"
Tip: In our opinion, this is the best way to ensure that your friends will get the link. Because if you send it straight from the Chase website (see next step), it may be blocked or sent to your friends' spam folder and they won't get it. Send an invitation from the site. You can choose to have Chase contact your friends by email or Twitter. You may also see an option to share on Facebook. When your friends click through your referral link, they'll see a website with the card offers. There will be an "Apply Now" button. As long as your friends click through the link to apply, you'll be awarded the bonus points. 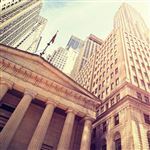 Note: Chase has a 5/24 rule, which means that if your friend has opened more than 5 new credit cards in the last 24 months (including non-Chase cards), their Chase credit card application will most likely be declined. Chase also allows you to send referrals from your phone. Simply login to the Chase app and you'll see find a list of your active Chase cards. Click on the 3 dots in the lower right corner next to the card you want to refer. 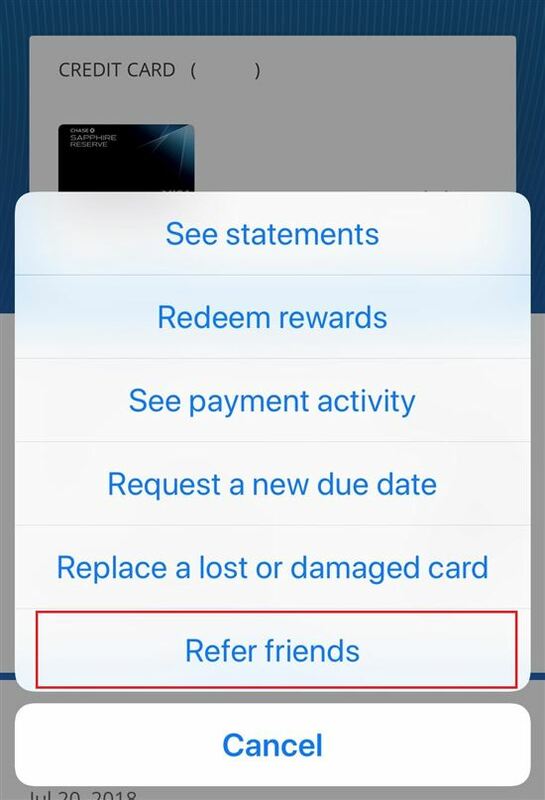 A "Refer friends" option will come up if the card is eligible. Can the referral be for any of the eligible Chase cards? No. It can only be for the Chase card that you own. So for example, you can't own the Chase Freedom and refer someone for Chase Freedom Unlimited. How many referrals can I send per year? You can send as many as you like, but you only get the bonus for 5 referrals per year. You can get the referral bonus for the first 5 friends who sign up and get accepted. When do the referral bonuses post to your account? Unfortunately, there are many complaints that it takes a long time for the referral bonuses to post. Generally, they should post with the 2nd billing cycle after your friend gets approved. If someone is already my authorized user, can I still refer them? Yep! You can refer them for their own card, and you will still receive the referral bonus. 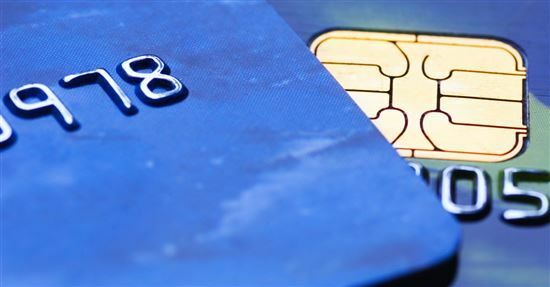 And they will still receive the card sign-up bonus (provided the minimum spending requirements are met). Can I see who accepted my referral? No, you won't be able to see who applied using your referral link due to confidentiality issues. If you have friends or family looking for a new credit card, consider referring them to Chase. After all, referrals straight from existing users are often the most trusted. Inviting them only takes a moment and you can earn valuable bonus points. 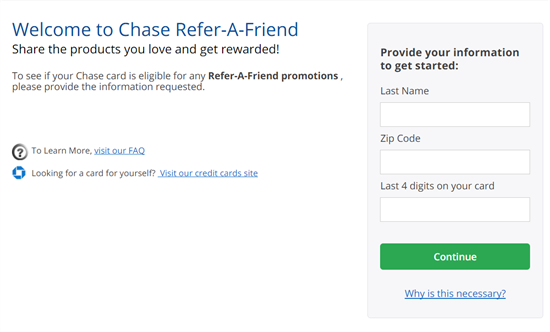 Visit Chase's Refer a Friend page to see if your card is currently participating.